Everything you need to know about our partner’s efforts getting here. And how you helped support. Pakistan is one step closer to passing an anti-honor killing law which could have real impact. Today, a bill with proposed legislation to remove the unjust loophole has made it to Pakistan’s Parliament Committee, which they are very close to passing in coming weeks. It’s another great step forward to save lives and end the injustice of honor killings which affect more than 5,000 women around the world each year. Yet, due to a loophole in the law, which allows family members to pardon a murder perceived as damaging to the family’s “honor,” an estimated 1,000 women in Pakistan have been murdered in the past year due to honor killings with no legal repercussion for perpetrators. A recent horrendous example — Pakistani social media star and courageous feminist advocate, Qandeel Baloch, was strangled in her home by her brother. While her brother said he was proud of killing Baloch, her family has been outspoken against the forgiveness loophole. Her father pressed charges against his son. The government also wouldn’t allow any pardon on the killing. All postive steps toward ending honor killings in Pakistan and recognizing there is no honor in any killing. In 2014 — 10 years after The Honor Killings Act — a new honor killing law was introduced to Pakistan’s Senate, however the bill failed to pass in Parliament due to lack of support from religious mainstream groups which saw the loophole as a family’s right and part of Islamic law. Yet, strong support from local advocacy groups, activists, and growing change in mainstream culture is strong at bay to enact change and put an end to honor-killing loopholes in Pakistan’s law. 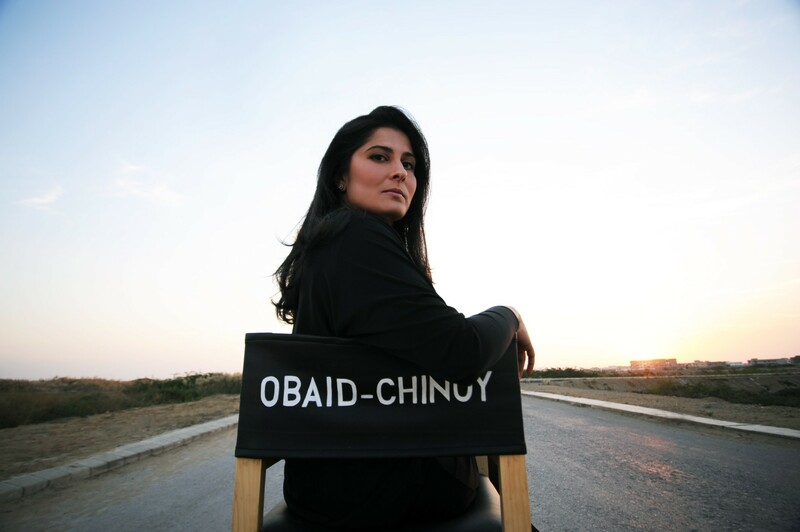 This is an issue our partners, Equality Now and CHIME FOR CHANGE, along with Academy Award-winning filmmaker and director Sharmeen Obaid-Chinoy, a CHIME FOR CHANGE Advisory Board member, tirelessly and comprehensively make strides each day to bring to an end. After positive motion toward justice against honor killings — here is a look at dedication of those working on the ground paving the path to end honor killings. People and organizations that we can all be proud of together. Since 1992, Equality Now has worked to hold governments responsible for adhering to international human rights laws and to make those laws standard practice throughout society. 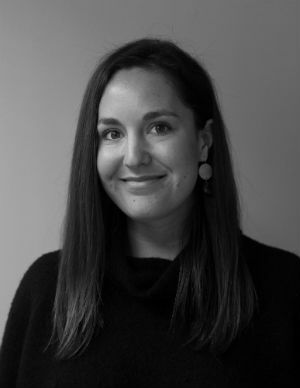 They work on the ground in countries, like Pakistan, strategically locating regions where discriminatory laws exists and challenging those laws to advance the rights of girls and women. The power of the media has also directed global awareness toward the scale of honor killings across the world. Her work is so powerful that upon viewing, Pakistan’s Prime Minister Nawaz Sharif pledged to do his part to enact appropriate legislation to end honor killings. Global Citizens support all this work on the ground, by taking action in support of our #LevelTheLaw campaign; calling on world leaders, activists, and Global Citizens to support an end to honor killings in Pakistan. And they still need your support in the weeks and months to come to end this horrifying practice. Global Citizens will still need to stand with Sharmeen as the law is discussed in coming weeks by religious groups such as Council of Islamic Ideology, which hold large cultural influence with conservative Pakistani society. Stand with Sharmeen as she and Global Citizen partners, CHIME FOR CHANGE and Equality Now continue to #LevelTheLaw.